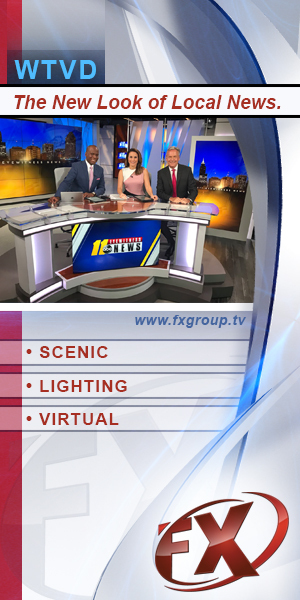 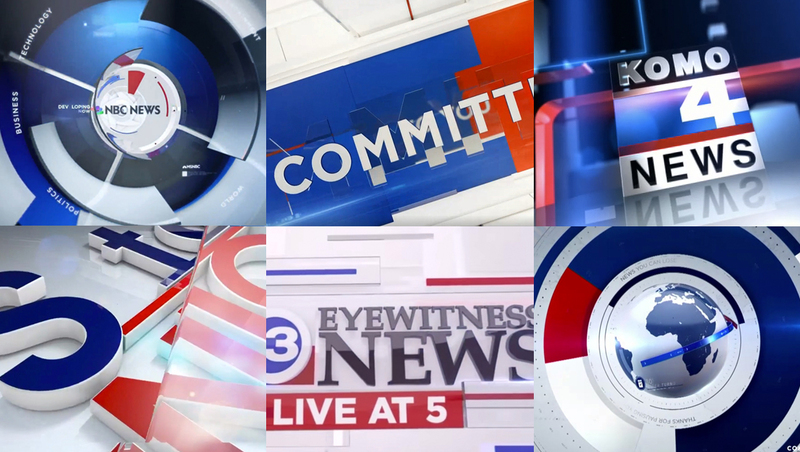 In honor of Independence Day, here’s a roundup of 10 graphics packages that use the red, white and blue color scheme. 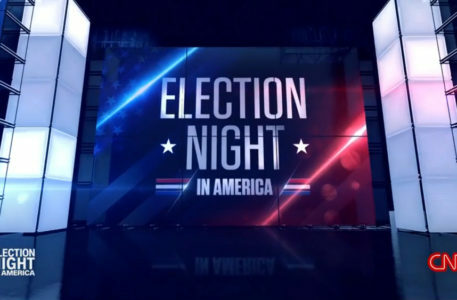 This palette is a classic look that’s obviously a great choice for political coverage — but it’s also flexible enough for everyday use. 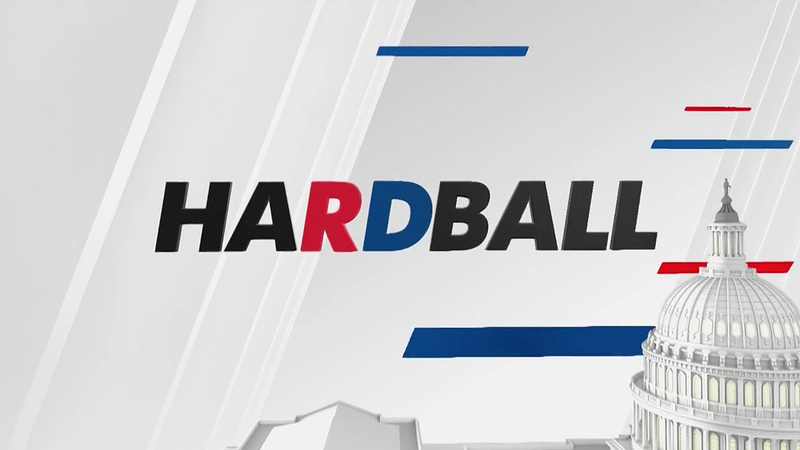 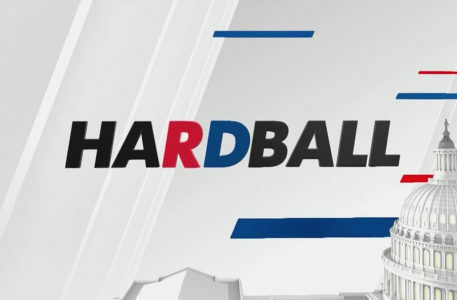 MSNBC’s “Hardball with Chris Matthews” recently debuted a revamped graphics package featuring red, white and blue ribbons. 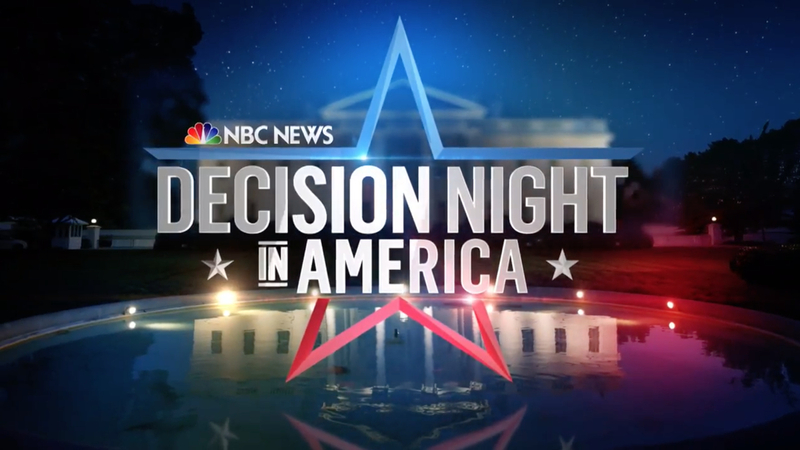 For the 2016 election, the networks rolled out special graphics packages that used variations of red, white and blue and patriotic motifs.